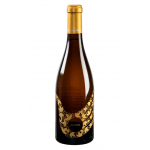 From El Grillo y la Luna (Somontano), we received this El Grillo y la Luna Doce Lunas 2015 (£109.19), a red wine based on 2015 grapes and comes with an alcohol content of 14%. Uvinum users evaluate this red wine with 4 out of 5 points. This wines displays a very strong cherry-red hue flecked with purple. It is fresh and intense on the nose with notes of ripe red fruit, and smooth and big on the palate thanks to its round, velvety tannins. 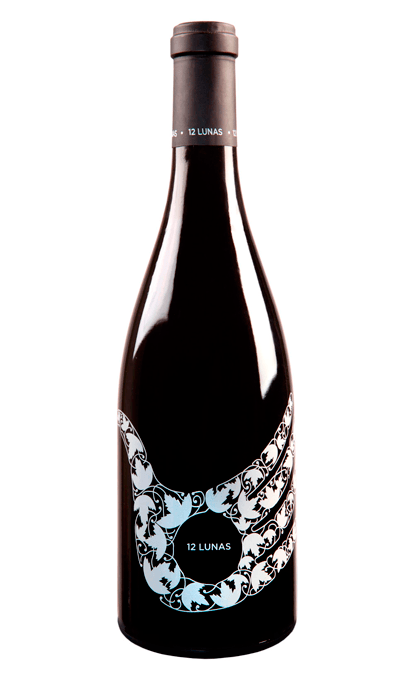 If you want to buy El Grillo y la Luna Doce Lunas 2015, at Uvinum you will find the best prices for Somontano red wine. On sale at Uvinum, comfortable from your couch and with all the guarantees. We bring you the largest catalog of more than 59.000 products becoming this way the biggest online shop to sell wine, beer, and spirits in Europe with over 38.000 clients trusting us.